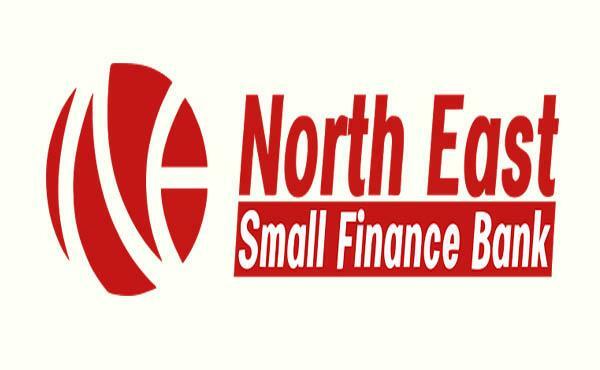 North East Small Finance Bank Limited has commenced operations as a small finance bank from Tuesday, RBI said. The Reserve Bank has issued a licence to the bank under the Banking Regulation Act, 1949 to carry on the business of small finance bank in India. RGVN (North East) Microfinance Limited, Guwahati was one of the 10 applicants which was issued in-principle approval for setting up a small finance bank in September 2015. The Rashtriya Gramin Vikas Nidhi Microfinance Limited-- North East (RGVNMFL-NE), the promoter of North East Small Finance Bank, had received the licence to operate as small finance bank earlier this year. Capital Small Finance Bank, Equitas Small Finance Bank, Suryoday Small Finance Bank, Ujjivan Small Finance Bank and Utkarsh Small Finance Bank are the other entities operating in the niche banking space.